 It is with heavy hearts that the Wentzville Community Club reports the death of Viola Boland, emeritus and a strong supporter of the community. Please keep the family in your hearts and prayers during this difficult time. Viola was an amazing steward of the community and will missed by many. I ought to concede I have flown in a perused a not too bad number of your online journals yet I do not understand how to post a reaction over there, so I'll unveil to you know how awesome you are at uncovering the stuff you are at, I ought to concede I believe that its astute to peruse your blogging. I comprehend that my goal peruses are my understudies inside the past. Best exposition written work benefit I'd need to check like this excessively engaging event and genuine hard fine art to make a super article. The Spdertalje Canal keeps running in an indent between Lake Mälaren and the Baltic Sea. Three extensions - one for rail and two for street movement - cross the conduit. 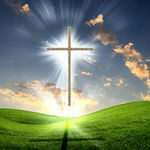 Your article is uncommonly average thank you for share this information. It's greatly useful for all social orders there are all in all possible results to suit this blog.